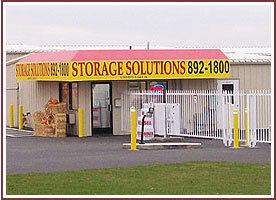 Storage Solutions is your answer to your storage needs for home, office, and business! 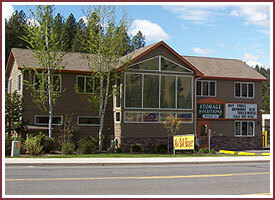 Our staff is here to assist you in finding your storage solution. We believe in fullfilling our customer's needs to their complete satisfaction. 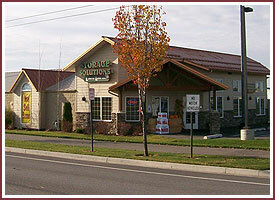 We are a dedicated team that will go above & beyond to help you meet your need. © 2007 SunnyCreek Development Corporation. All Rights Reserved.